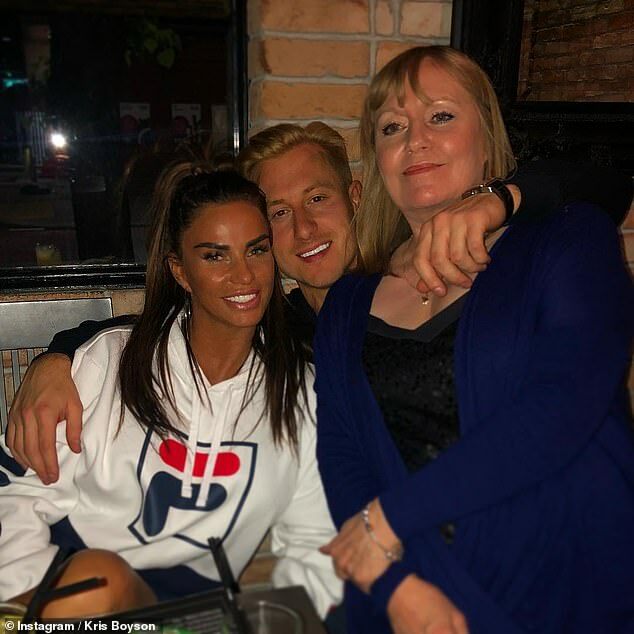 Katie Price's boyfriend Kris Boyson marked Mother's Day with a sweet tribute to his own mum Sharon on Sunday. 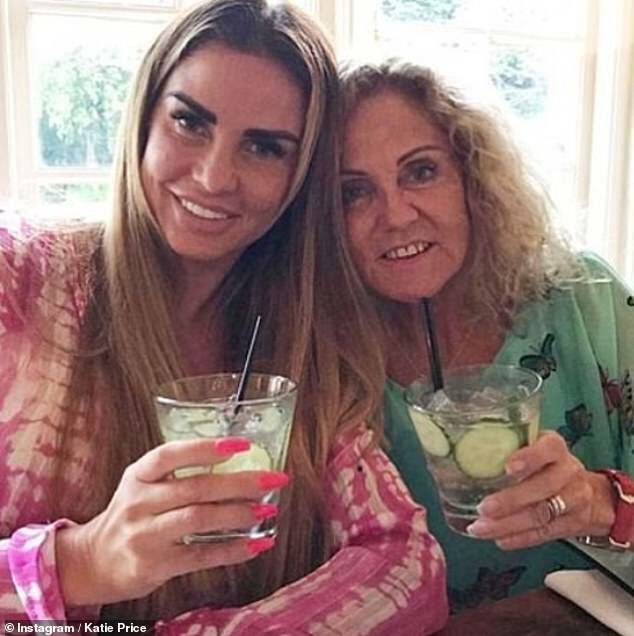 This comes amid claims that Katie is currently at odds with her terminally ill mum Amy, with sources claiming she's been 'exasperated' by the former glamour model's recent behaviour. In the post, Katie was the picture of happiness as she cosied up to her beau, with Sharon smiling happily alongside them. 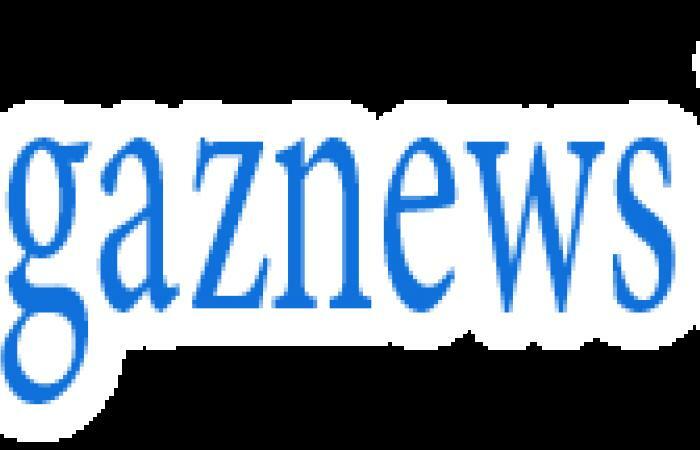 It comes after it was reported that Katie has recently clashed with her own mother Amy, as sources told The Sun that the pair are at loggerheads over her drama-filled lifestyle.